Affordable projectors for any budget. 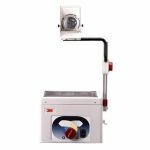 Become more productive without blowing your budget with the new 3M™ 1700 Series Overhead Projectors. Perfect for educators and small businesses where cost is a major concern. 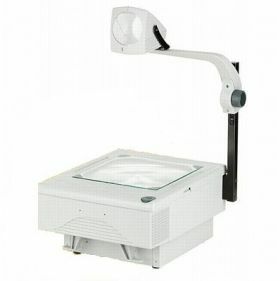 3M™ Overhead Projectors. Need help becoming more productive? 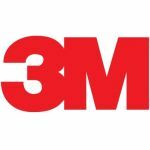 Turn to 3M--just like educators, trainers and corporate executives have been doing for years. 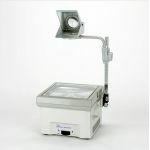 When it comes to overhead projectors, 3M has the right one to meet your needs and your budget. 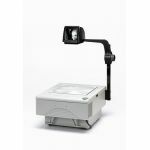 Featuring high illumination and sharp, clear projected images--all backed by 3M quality, reliability and experience. With the sleek, contemporarily designed 1700 Series, you also get twice the expected ENX lamp life, and a closed head for added protection.